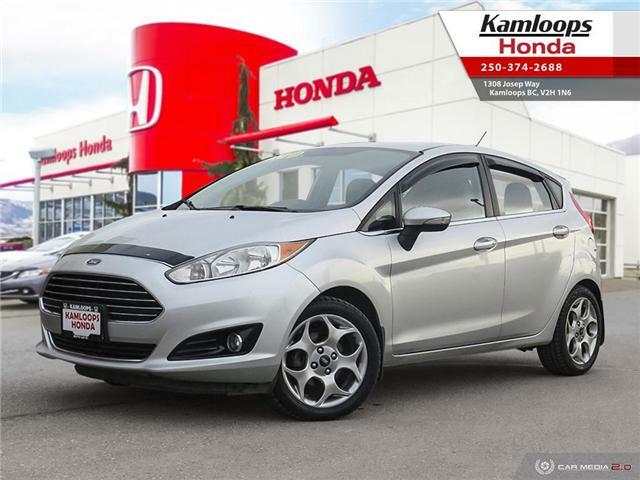 No Documentation Fee, Only 53,379kms, Heated Seats, Bluetooth, Rearview Camera. This 2014 Toyota Corolla LE is in great condition both inside and out! 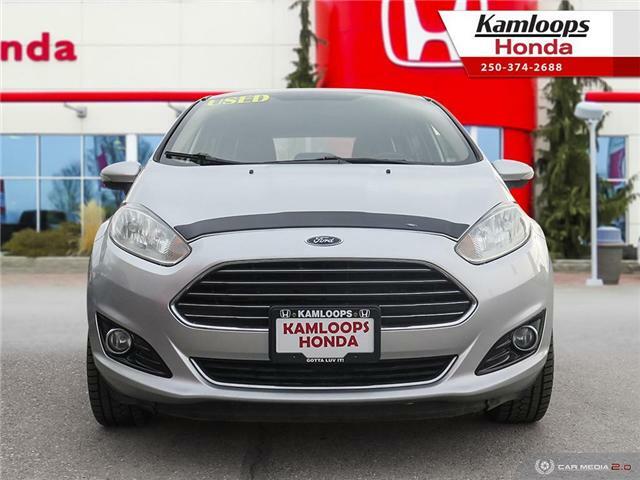 Featuring a well-kept Slate Metallic exterior that is paired with an extremely clean light grey cloth interior.